Category Archives for "Memory Skills"
There’s no denying that proof-reading and basic grammar skills are helpful to a writer, BUT they should never, ever stop you from writing in the first place. Getting words–no matter how badly spelled or how imperfectly punctuated–is the hardest part. You see there’s the rub! 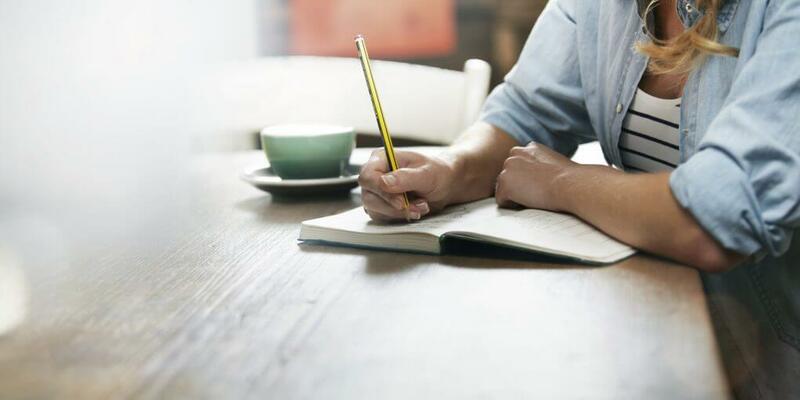 People get so busy and obsessed about writing correctly and properly that they never get about the one task that is necessary to learn to write! THAT’S WHAT EDITORS ARE FOR! Honestly, that’s all you need. I remember writing one time and luckily trying this phrase when I was being critiqued by someone. It was amazing, but as soon as I said “That’s what the editor is for…,” they magically changed to pay attention to what I was trying TO SAY rather than the exact perfection of how I said it. There’s my advice…listen to your child’s communication as to his point. Is it a big deal HOW he says it? Isn’t that where the learning is…learning HOW to say it better? Of course, if the IT isn’t worth saying, who cares if it is said well! Now, you are not free from this point. Honestly, it isn’t about your child…it’s about you too! If you have longed to write, get after it. Just keep saying, “That’s what the editor is for!” And then, pour all the words you can on the page. Some thing good is bound to happen in the midst of the drivil…look to the gold, not the dirt that brings it to you! 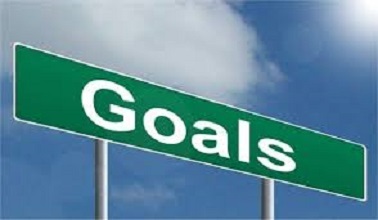 Do You Know the Difference Between Goals and Objectives?